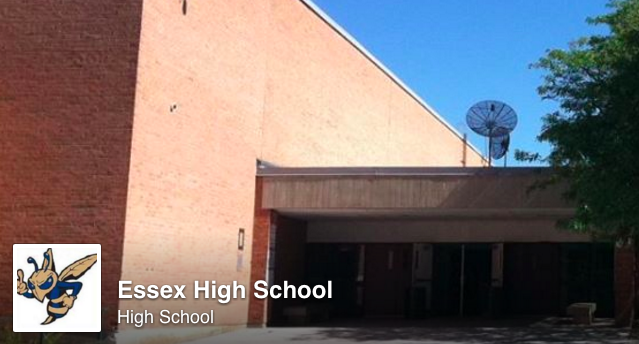 Three districts have voted to merge to operate Essex High School together. Three Chittenden County school districts that have long worked together but could not previously muster the willingness to merge finally took that step Tuesday. Essex, Essex Junction and Westford residents voted to form a single school district as of July 2017. Two Lamoille County school districts could not agree to do the same. In voting Tuesday, Elmore residents defeated a plan to merge with Morristown. Support for the Chittenden County merger proved to be overwhelming. Essex town residents voted 1,154-183 in favor of merging. Essex Junction residents approved the merger 1,000-123, and Westford residents OK’d the deal 422-207. They are the first districts to merge under the state’s new Act 46 consolidation law, which offers tax breaks for five years. The merger means future Westford high school students will no longer have the option of school choice, by which the town pays tuition to send students to any non-religious school they choose. In return, however, Westford voters will have a say for the first time in the budget for Essex High School, which many Westford students already attend. In Lamoille County, Elmore residents proved reluctant to agree to school consolidation. They defeated the merger with Morristown by a vote of 197-164. That kills the deal even though Morristown residents voted 251-247 in favor of the agreement. Elmore residents were worried about giving up high school choice and the potential closing of their one-room schoolhouse, which serves grades 1-3.